The Ubud Village is a name that celebrates the beauty of nature and traditional culture of Bali in Ubud. 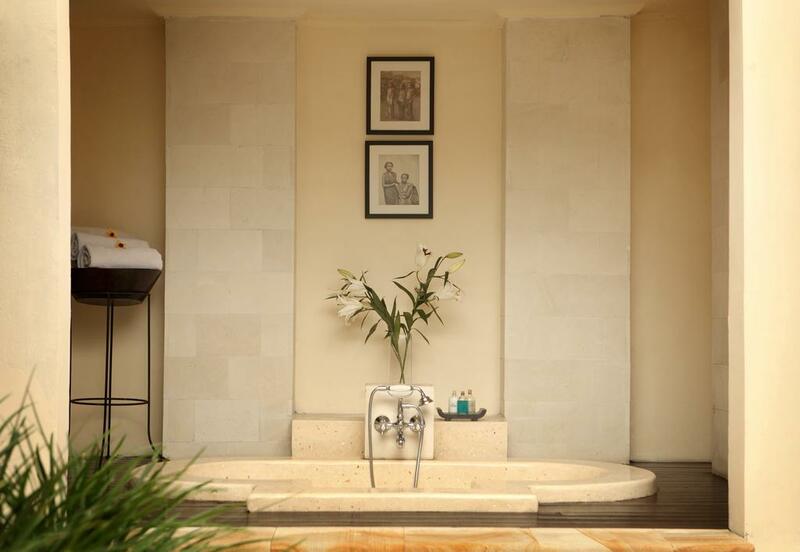 Our resorts have become a home away from home for international travellers for more than twenty years as one of the first boutique hotels in the village of Ubud. 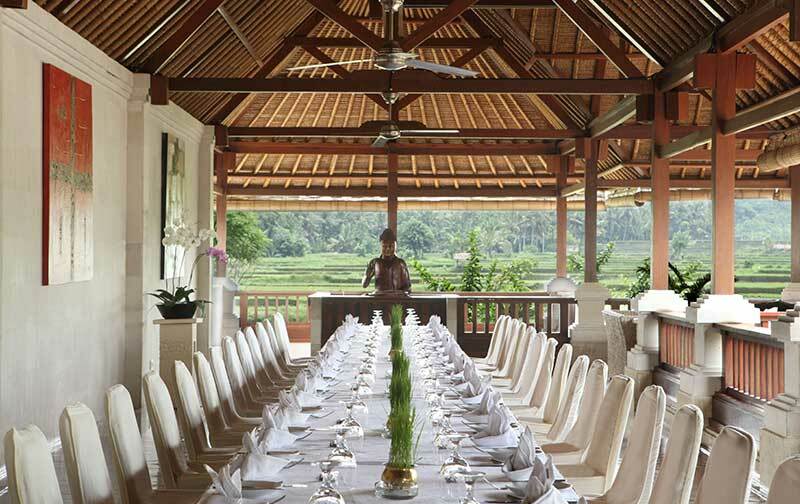 A wide range of accommodations and services are offered at two different locations, Ubud Village Hotel on Monkey Forest Road and The Ubud Village Resort & Spa in Nyuh Kuning. 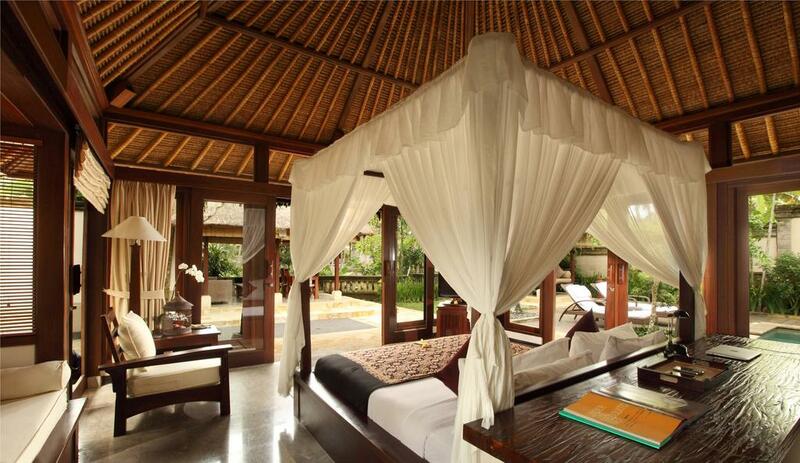 We warmly welcome all guests to experience our unique Ubud Village touch. 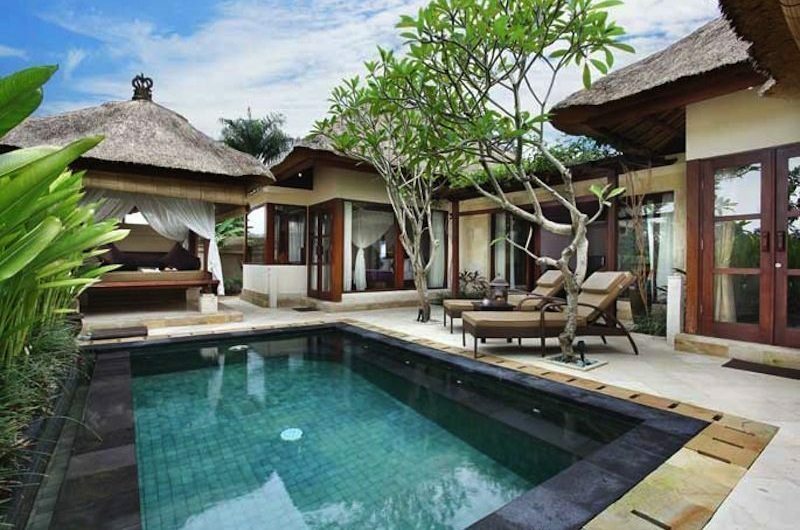 Welcome to The Ubud Village, “Where Tranquility Meets Tradition”.